Cheers to the collaboration between AppCoins and Catappult! In the gaming world, cryptocurrencies are bringing about waves of change. What are AppCoins Credits (APPC-C) ? 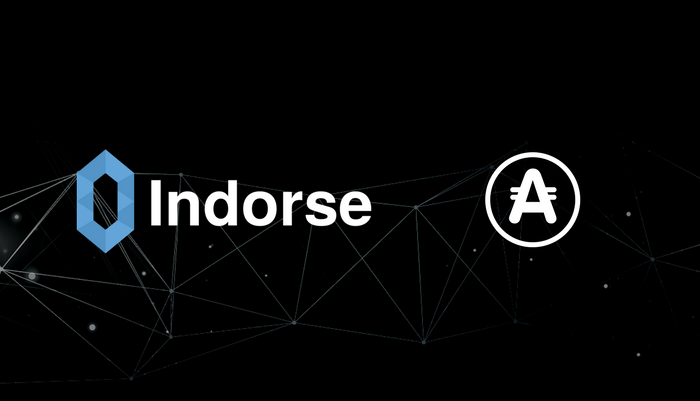 One of the areas that AppCoins innovates is the way developers do advertising to acquire users. 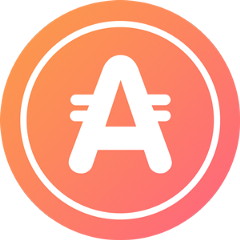 Ritchie Release — AppCoins Rollout on Aptoide App Store!